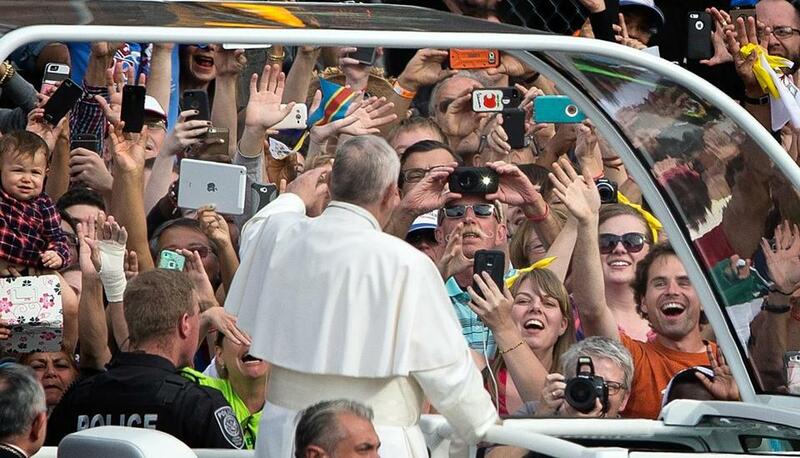 Pope Francis greeted a camera-bearing crowd at Independence Mall, Sept. 26, in Philadelphia. Massachusetts native Paul Theroux has roamed the world for decades, visiting countless countries and drawing on his experiences in dozens of published novels, short stories, and volumes of travel writing. He has been everywhere, or as close to everywhere as one man can manage in a peripatetic career. What Theroux doesn’t know about how to travel probably isn’t worth knowing. Here’s one lesson he has gleaned from a lifetime of roving: The best traveling is done without a camera. 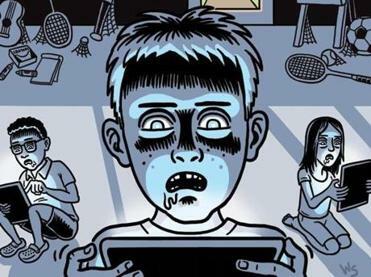 Step away from the pixels! Taking a picture is not the same thing as experiencing a moment. It is one thing to see a famous person or view a great work with your own eyes. It is something different — something less meaningful, less rich — to see that person through a smartphone lens, or to regard that masterpiece through the viewfinder of a video camera. 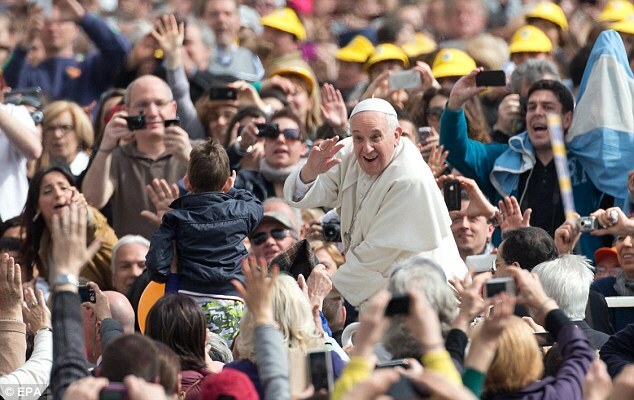 During Pope Francis’ American sojourn last month, he was greeted everywhere by immense throngs of admirers and worshipers, many straining to catch a glimpse of the pontiff as his motorcade moved past. Tens of thousands of those onlookers, rewarded with the glimpse they had waited for, “watched” every second of it through their cellphone. Did they get more out of the occasion than those who focused wholly on the moment, eyes and ears and mind absorbing every detail, undistracted by thoughts of operating a camera or getting a good picture? She devised an ingenious experiment to test the hypothesis that photographing more means remembering less. She took participants on a tour of an art museum, instructing them to observe and remember some objects, and to photograph others. The results, as she wrote in a paper published in Psychological Science, showed a distinct “photo-taking-impairment effect.” One day after the museum tour, the students remembered significantly fewer visual details about the objects they had photographed. “The act of photographing the object appears to enable people to dismiss the object from memory” because, consciously or not, they relied on the camera to remember for them. Well, I kind of don’t like it. And when it comes to cameras, I’m with Theroux. It’s not that I underestimate the value and power of photography, or that I don’t have pictures that I cherish. But if I want a digital image of the pope or lionesses or the Mona Lisa, I can get one in five seconds on Google Images. If I want a memory of personally seeing the pope or lionesses or the Mona Lisa — a long-term memory that deepens my experience and enlarges my mental world — the last thing I’ll do is whip out a camera and start clicking. I’d rather focus on the moment, not on the shot.